As LAEDC’s e4 Mobility Alliance continues to foster growth of the new mobility industry and related jobs in LA, we are pleased to welcome back the Advanced Clean Transportation (ACT) Expo to Long Beach, from April 23-26, 2019. 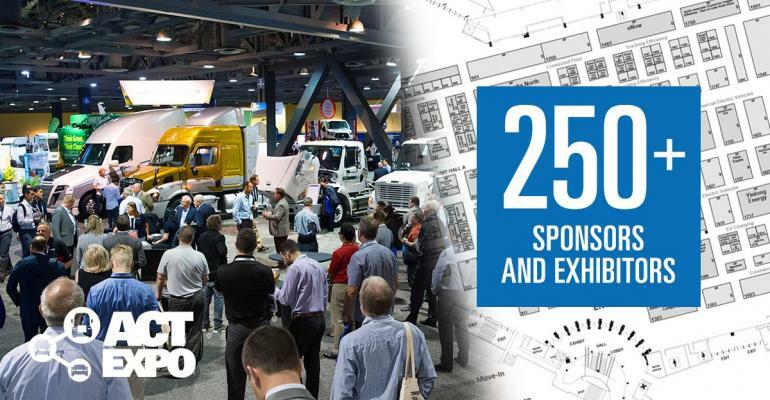 The event brings together heavy duty (and other fleet) vehicle makers, buyers, related infrastructure and service companies to showcase the latest low-emissions and zero-emissions solutions. 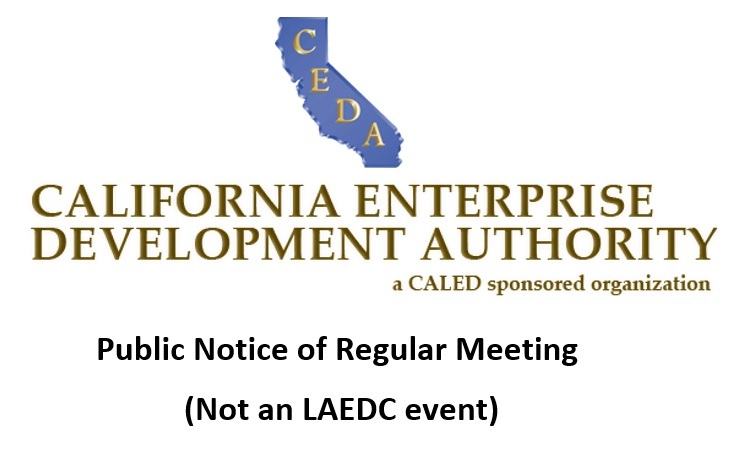 LAEDC is a supporting organization, and we look forward to helping connect industry professionals with resources to grow our electric vehicle and related advanced mobility solutions organizations and OEMs.